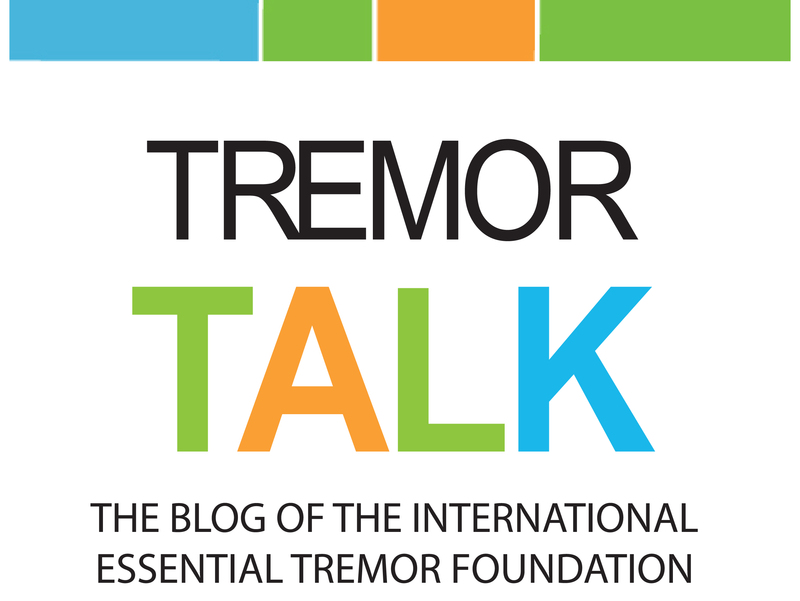 Read recent news stories about essential tremor, ET research, and the IETF. 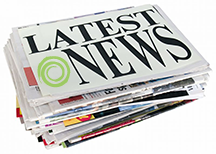 News and information released by the IETF to media outlets throughout the United States. 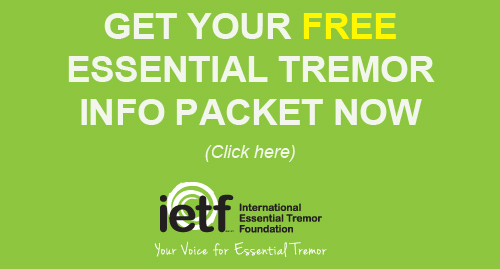 The IETF invites you to spread the word about our efforts to increase awareness of essential tremor, raise funds for ET research and offer support to those living with ET.